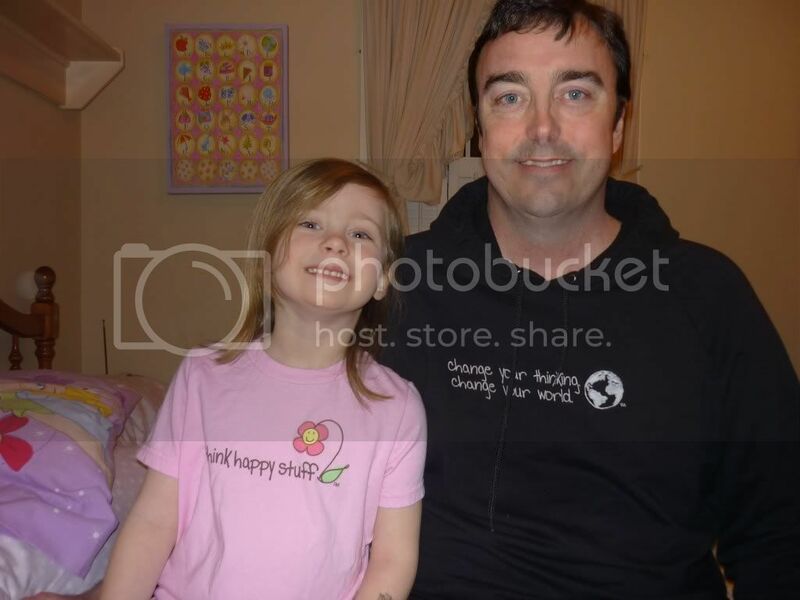 It’s just before 3:00 p.m. on November 24, 2007 in Evansville, Indiana, a good-sized town on the Ohio River. About 200 miles to the northeast, Pieter Van Tongeren walks off the basketball court at Ball State University’s Worthen Arena. The six foot eleven inch University of Evansville freshman has hit the game-winning shot in the final seconds to give Marty Simmons his first win as a division I head coach. The hard-fought victory for the Purple Aces has come on the road, and many back in Evansville switch off their radios to proceed with their Saturday afternoon, comfortable in the knowledge that this promises to be the first of many wins for the coach, himself a star player for Evansville in the 80s, himself a hero in the waning moments of past games. The team’s record stands at 1-3, and Simmons has urged the fans and media to have patience as his mostly young team learns his system and his style of tough, aggressive defense. Christmas, the coach says, is when the real potential of this team may start to shine through. 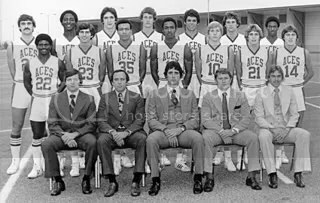 Flashback thirty years: An even younger first year head coach and his raw, fledgling University of Evansville basketball team stand with the same record: 1-3. The program, with its long history of championship success at the “small college” level has made the leap to its first year of division I competition. The town is enthused by the infectious charisma and confidence of the new coach, Bobby Watson, who covered the entire area prior to the season, giving speeches and generating excitement about his new ball club. Watson, like Simmons three decades later, has cautioned that it will take awhile before his team really starts to gel…maybe around Christmas. On December 13, 1977, the players are anxious to start gelling a week or two before the coach’s preseason prediction. At the airport in Evansville, the team, including their optimistic thirty-four year old leader, Watson, boards a plane on a damp, cold, fog-filled evening and hopes for a tough road victory against Middle Tennessee State. They’ve discussed the opposition and practiced their game plan. This is the type of moment they dreamt of growing up on elementary school playgrounds and in high school gyms throughout the area, and they want to show the town they belong at this level. They want to play well. They want to play smart. They want victory. The team won’t get that victory, though. In fact, they won’t make it to Tennessee at all. They won’t make it more than a short distance from the airport. In one of the greatest sports tragedies in history, none of them will make it out of the night alive. At 7:21 p.m., the plane carrying 29 souls crashes about 90 seconds after takeoff. Most of the people are ejected from their seats into a muddy, difficult to access area just outside of a subdivision and perish immediately. A small number of passengers survive the initial crash but live only a short time before being pronounced dead at a hospital. The families, friends, university and town are in shock. Later newspaper accounts will note the poor weather conditions, possible sudden wind gusts, improper weight balance on the plane, and maybe even errors by the crew as possible factors in the crash. Regardless of the exact cause, a university of around 2,000 students is shaken to its core. A town of 100,000 or so joins in the grief. In the following years, the team was rebuilt and achieved notable success in the 80s and early 90s. Players like Brad Leaf, Theren Bullock, Scott Haffner (who once scored 65 points in a game for UE, sixth all time for a single game in NCAA division I history), Dan Godfread, Andy Elkins, Reed Jackson, Marcus Wilson, and the aforementioned Simmons brought wins and glory to the program. Head Coach Jim Crews received national attention as the team piled up wins in front of home crowds that regularly reached 9,000 and 10,000 in Roberts Stadium. The team advanced to play in the NCAA tournament a few times, despite being one of the smallest universities in division I sports. However, the wins and game attendees became fewer by the mid 90s and the program has had difficulty putting together the kind of seasons the town of Evansville has come to expect. The town has adopted a guarded optimism about the program again. Coach Simmons demonstrates a passion for the job, and a persistent desire to return the program to its winning ways. Interestingly, Simmons was recently named as one of “100 Legends” of Illinois high school basketball, as was Mike Duff, a young man who had immense potential, and who died in the UE plane crash thirty years ago. No one who lived in Evansville in 1977 will ever forget the events of that terrible night, a low point for the university. In 2007, however, there is hope for new, better memories for UE, as a new basketball era begins. It goes without saying that no wins on the court can make up for lives lost, but somehow it seems to help the town’s psyche just a little bit when their beloved Purple Aces can bring home a win. The 1977 team is pictured below with head coach Bobby Watson (middle of first row).